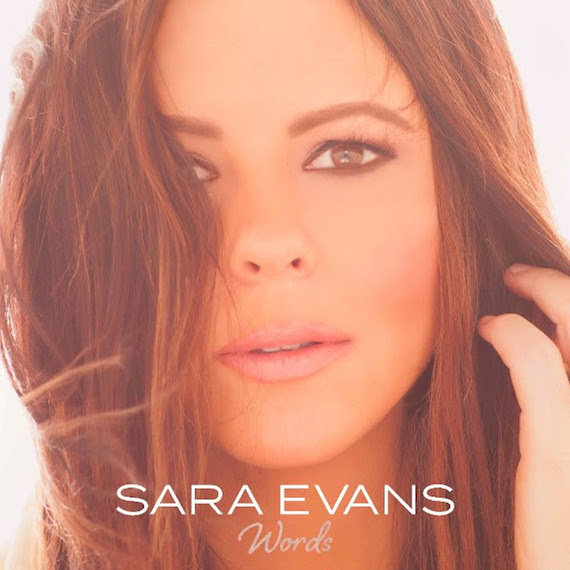 Sara Evans fans don’t have to wait any longer to hear new music from the artist’s upcoming album, Words. Starting Friday (June 23), those who pre-order the upcoming album at iTunes will be rewarded with instant downloads of lead single “Marquee Sign” and title track, “Words.” Pre-order the album now at saraevans.co/words and receive songs “Long Way Down” (6/30), “I Don’t Trust Myself” (7/7) and “Diving In Deep” (7/14) in the coming weeks. Words is scheduled to be released July 21 on Sara’s own independent label, Born To Fly Records. The 14-song collection features 14 separate female songwriters, including powerhouses Ashley Monroe, Caitlyn Smith, Hillary Lindsey, Hillary Scott, Liz Hengber, Sonya Isaacs and more. The album marks a creative reunion for Evans, pairing her with frequent co-producer Mark Bright, while Tracy Gershon and Craig Dunn provide A&R direction.